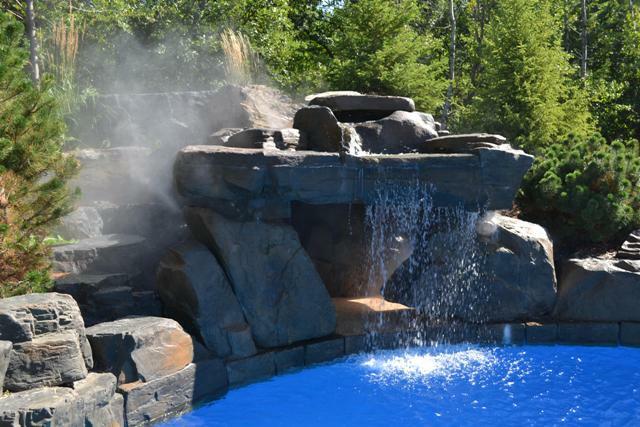 Explore how Aqua-Tech’s created better places to come home to. 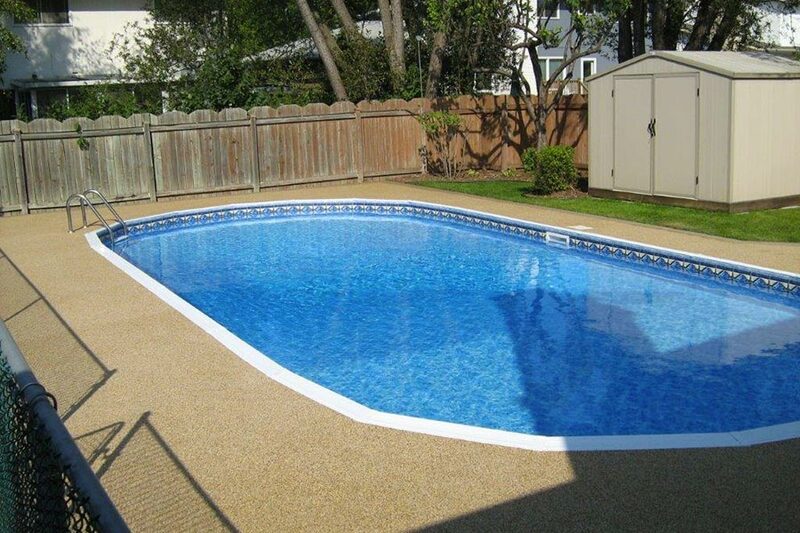 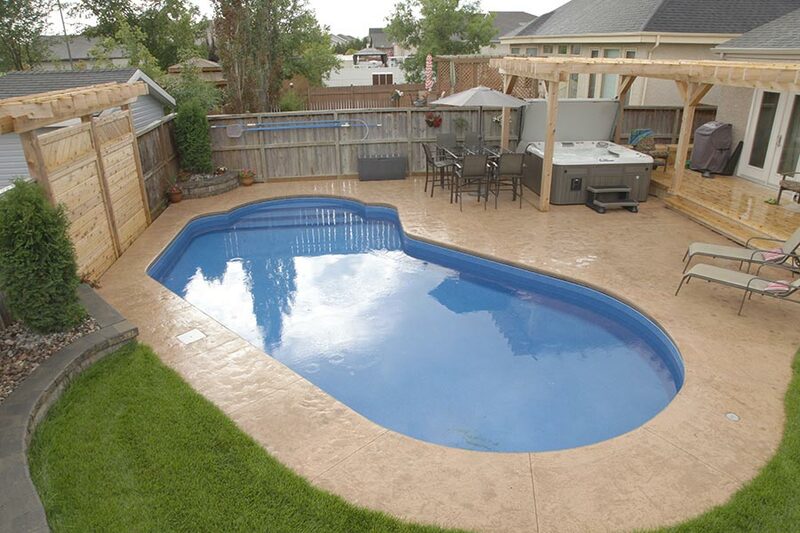 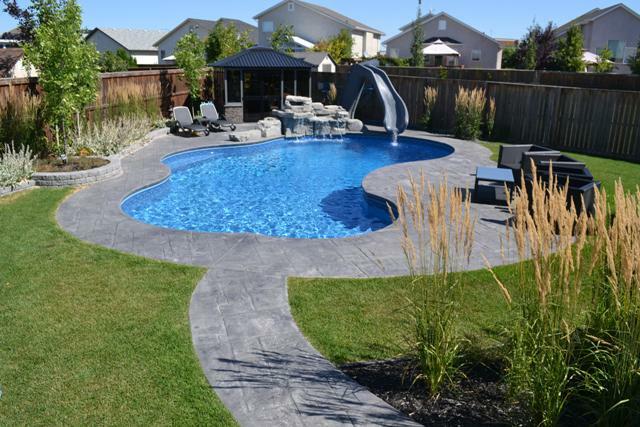 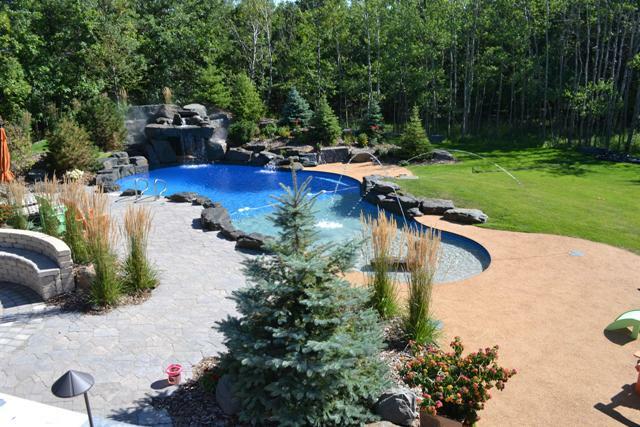 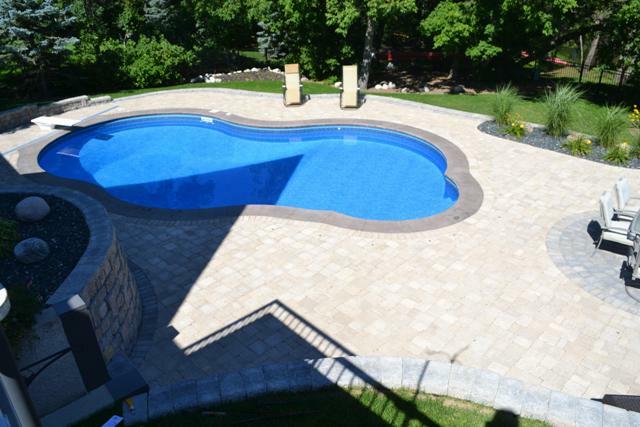 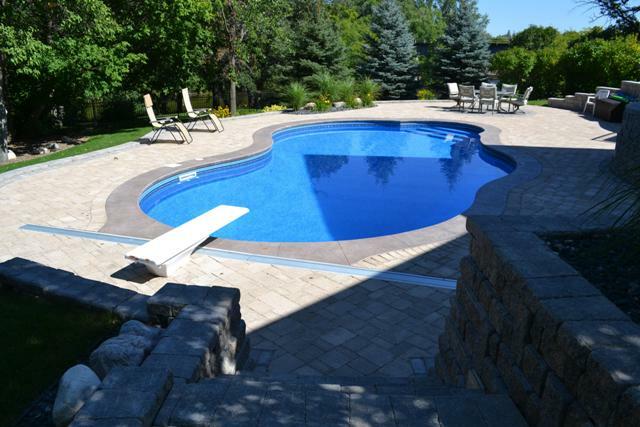 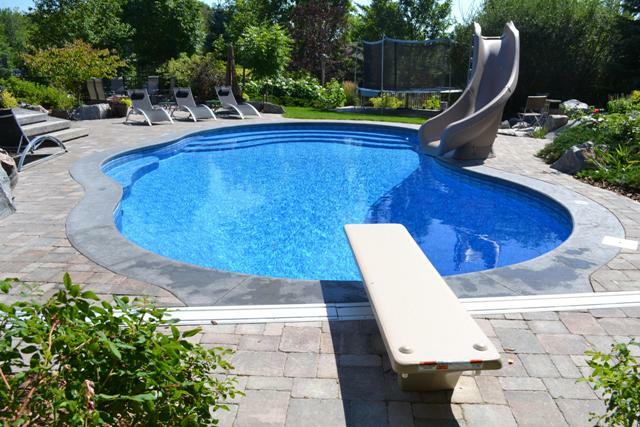 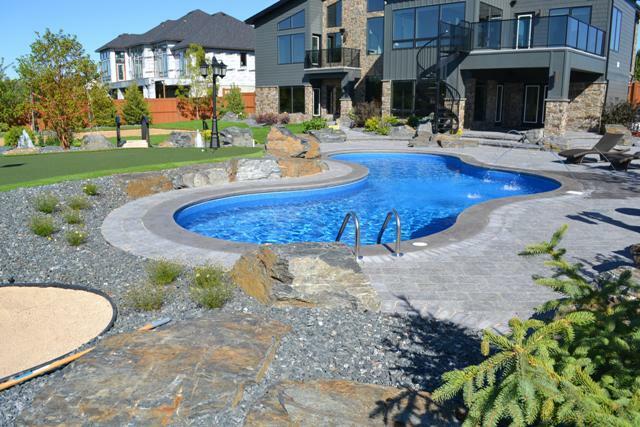 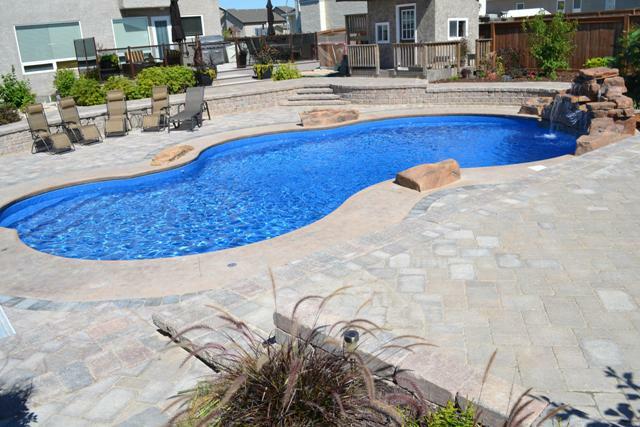 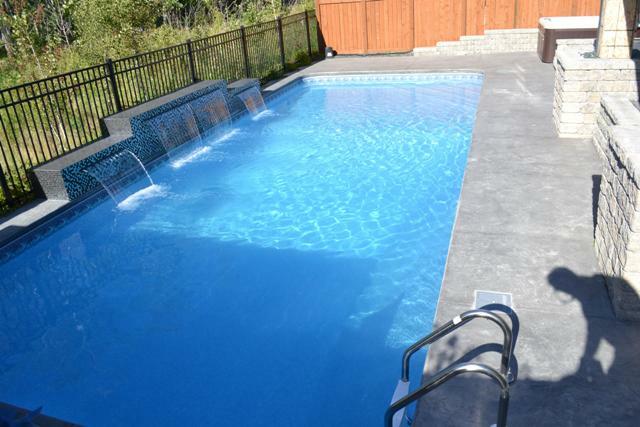 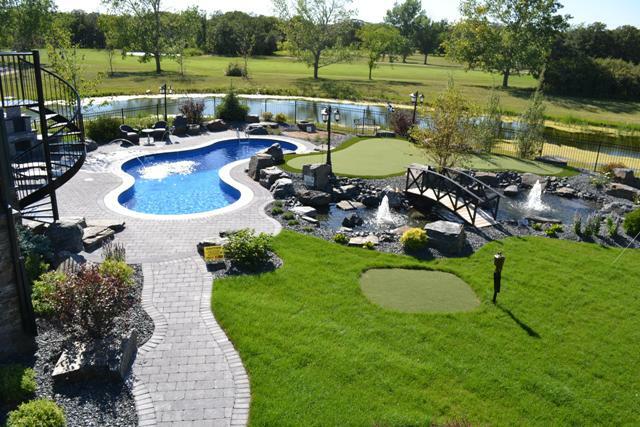 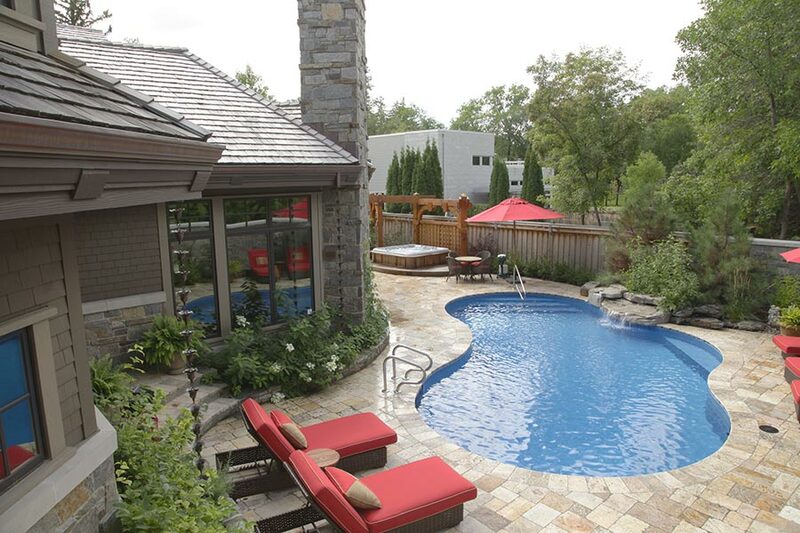 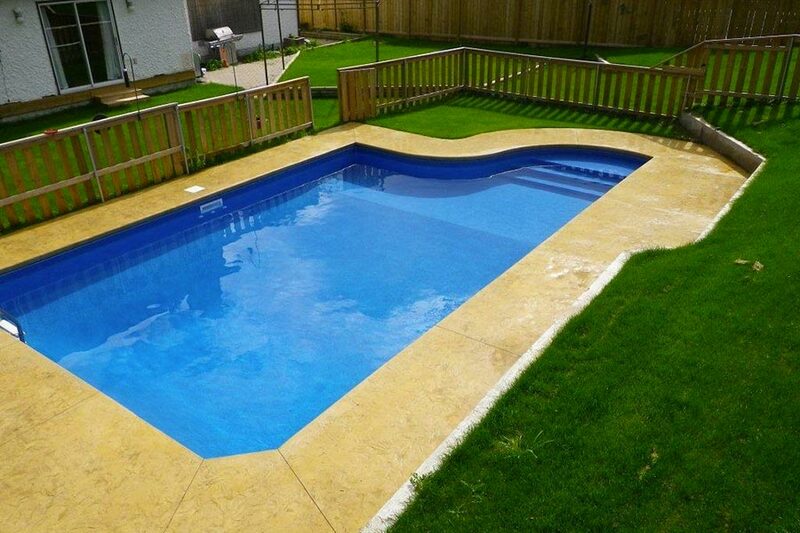 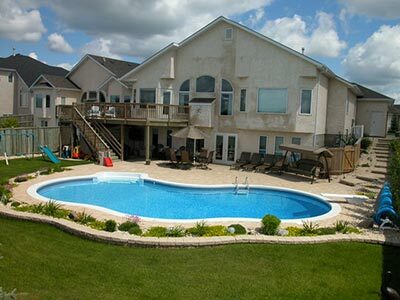 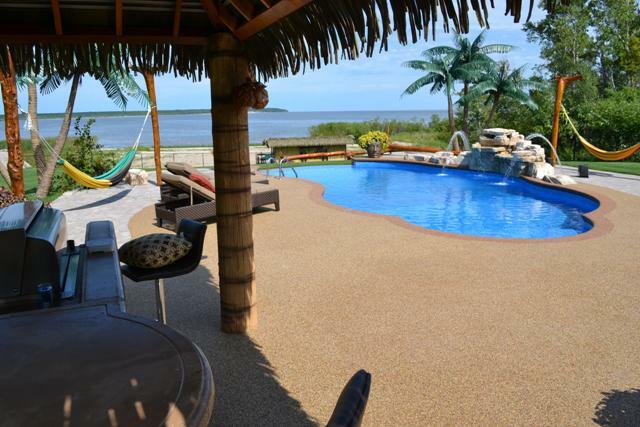 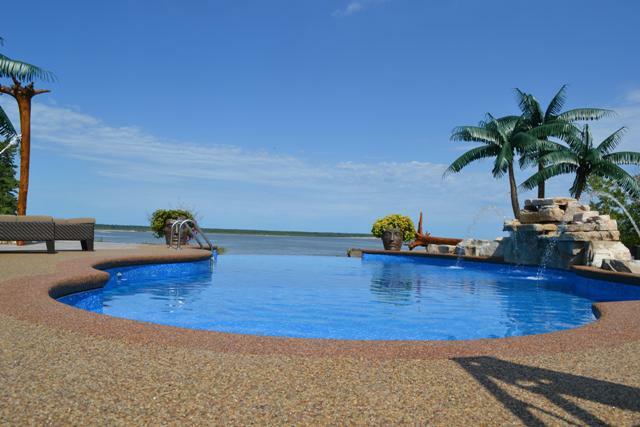 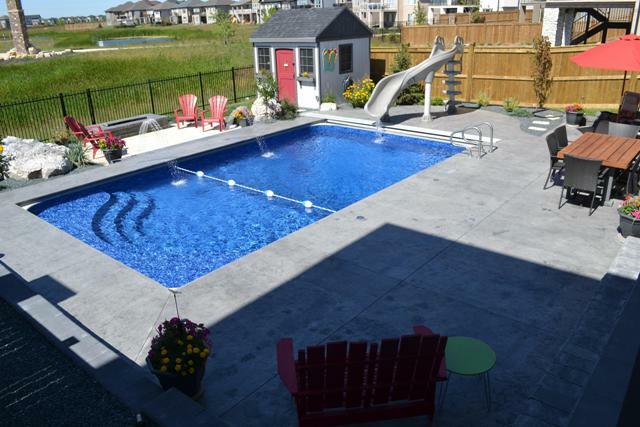 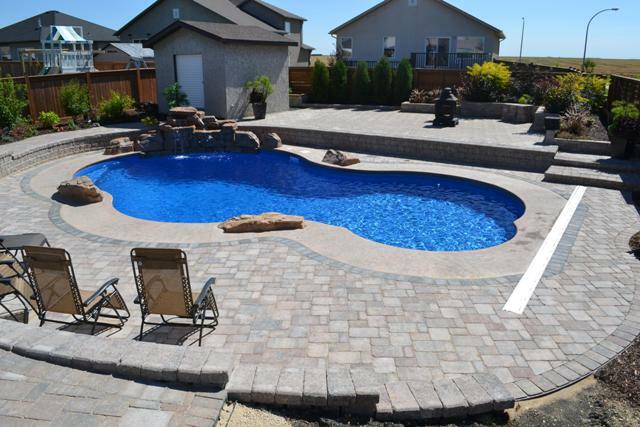 View pools and backyards that we’ve installed. 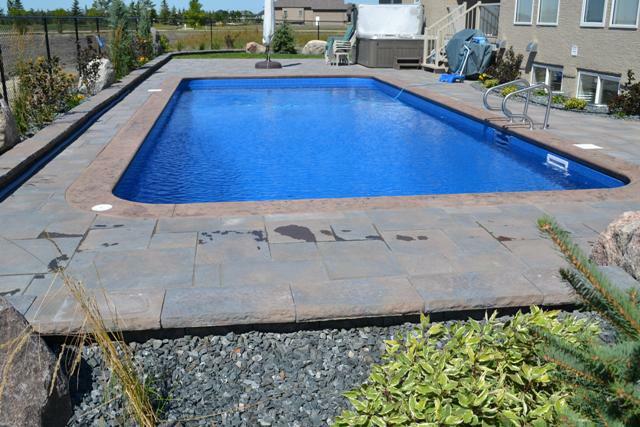 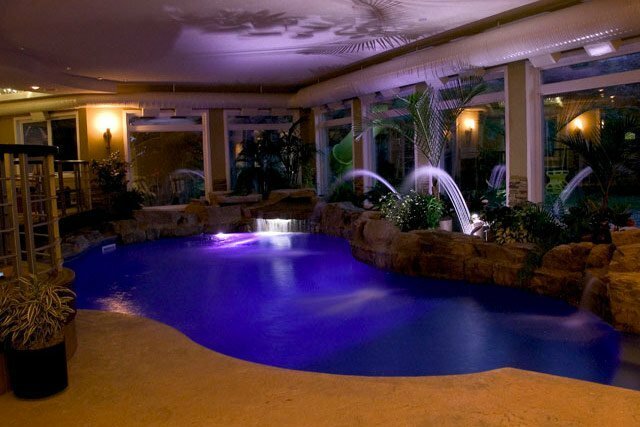 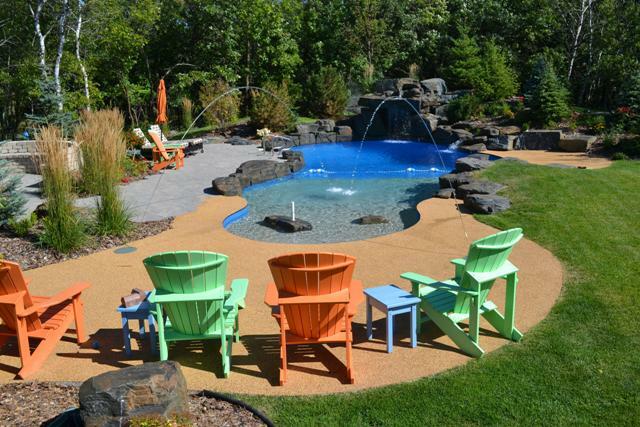 Aqua-Tech has been creating beautiful places to come home to for over thirty years. 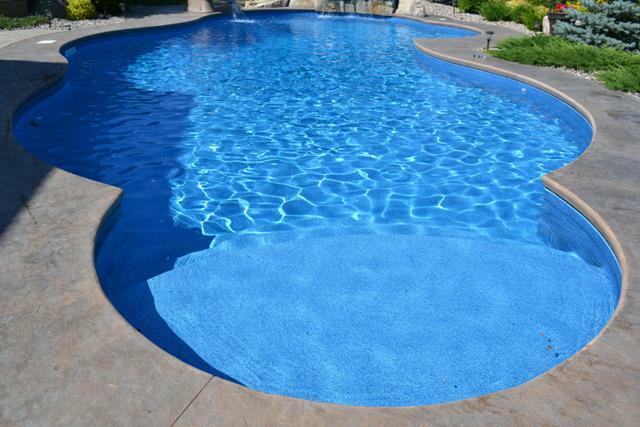 Download this FREE ebook to discover how we will do the same for you. 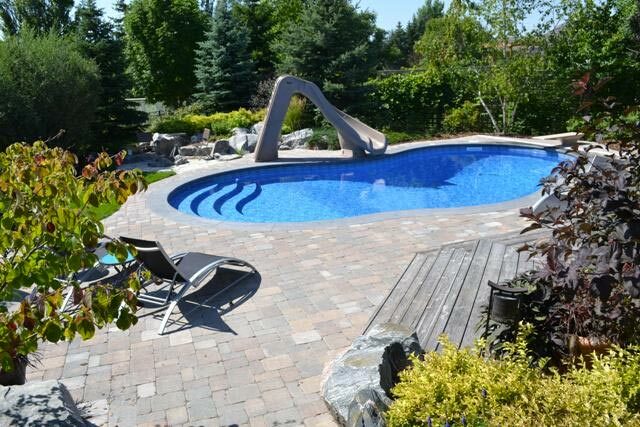 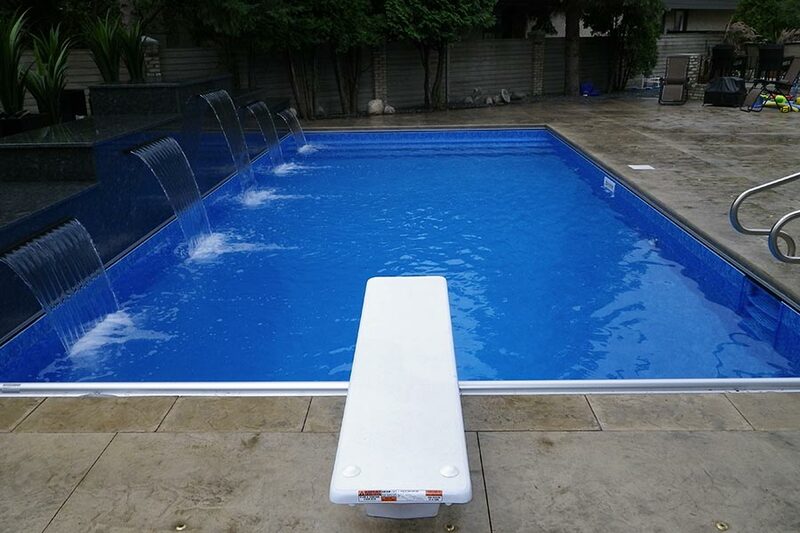 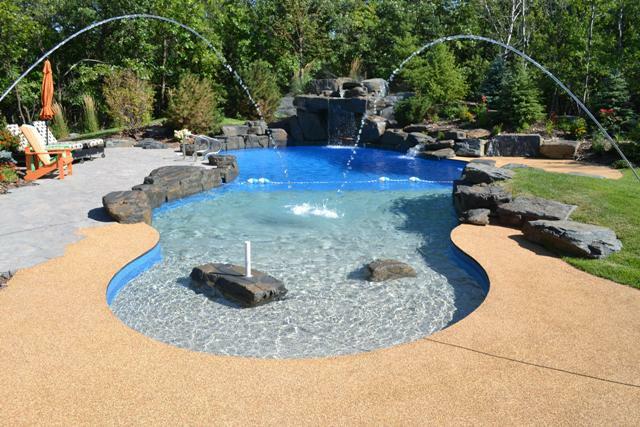 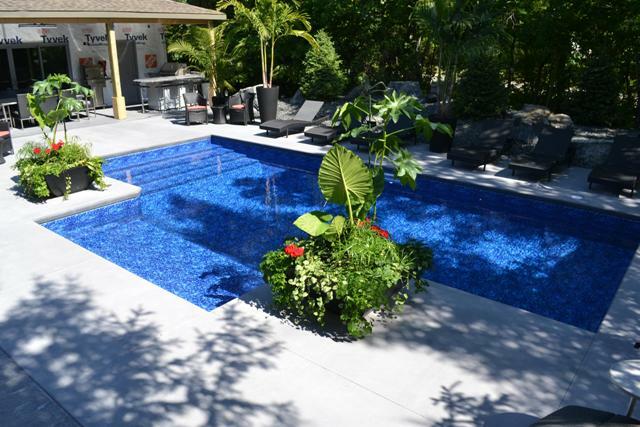 If you're ready to take the plunge into a brand new, custom designed Aqua-Tech swimming pool, simply request your estimate today. 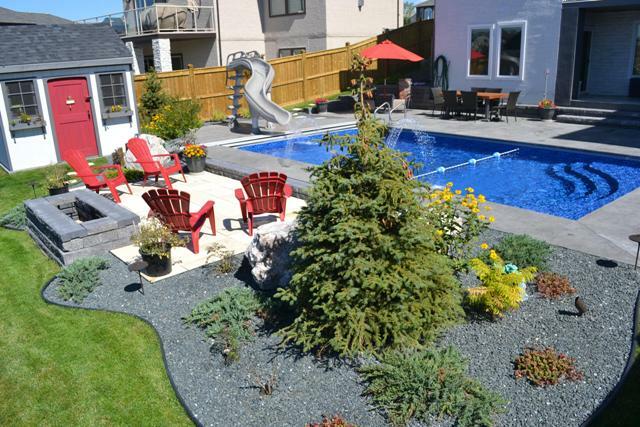 We'll be in touch to learn more about how to bring your backyard dreams to life!